Children’s Song No. 6 is recorded at Yokohama Minato Mirai Hall, Yokohama, Japan, November 28, 1999. 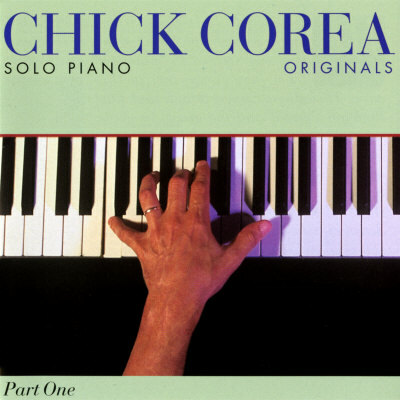 From the CD Chick Corea Solo Piano: Originals.